I just stumbled upon your site in the midst of my Jane Austen search. I find myself, like many before me, taken away from my life and fantasizing in a time and with persons that will never be a part of my life, really. I am relieved to see that so many go through this experience. What is it I wonder that motivates this in the human experience? All I can say is that I really appreciate the work you do to make so much available. I guess I am searching for my own sisterhood within a world that many of us find ourselves dreaming of the future while dancing to the words of the past! Thank you for your comment, Jessica. Austen set me up for a never ending adventure. There is so much hidden behind her words that it’s difficult not to think of her works or research her world. I hope you’ll find here what you’re looking for. Great site! I’m having so much fun reading through it. I’ve recently started a blog that is an advice collumn where individuals can write to Mr. George Knightley from Emma, about anything and get a response back. 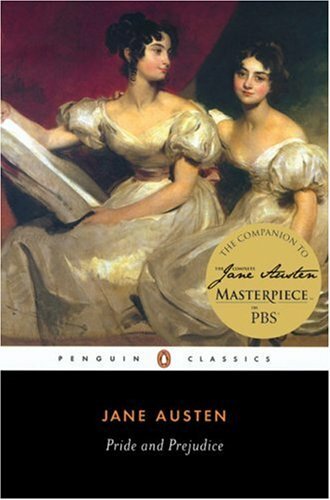 I’m very excited to become a part in the greater online Austen community and was wondering if you would like to trade links. Below is mine and I’ll add yours as soon as I get your response. What a wonderful find! Great for my research on life in Georgian England. .